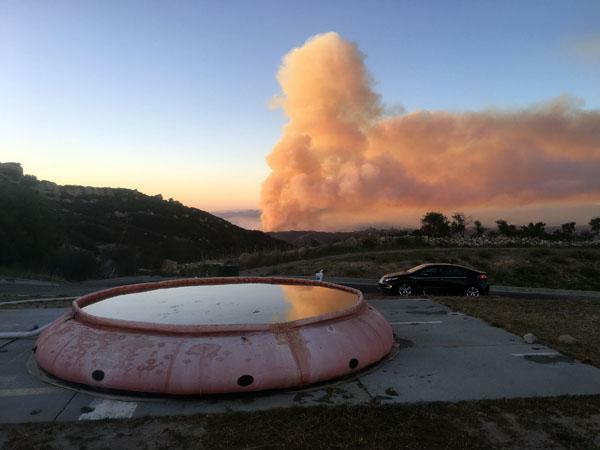 The Town Council has also been in contact with Representative Mike Gatto, the Chair of the California State Assembly Committee on Utilities and Commerce. 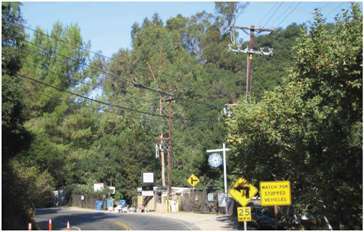 You're invited to a Water System Infrastructure Community Meeting on Monday, September 12, at the Topanga Library. A free, half day symposium on alternatives to anticoagulant rodenticides, the science behind effective alternatives for rodent control and successful examples at farms and facilities. 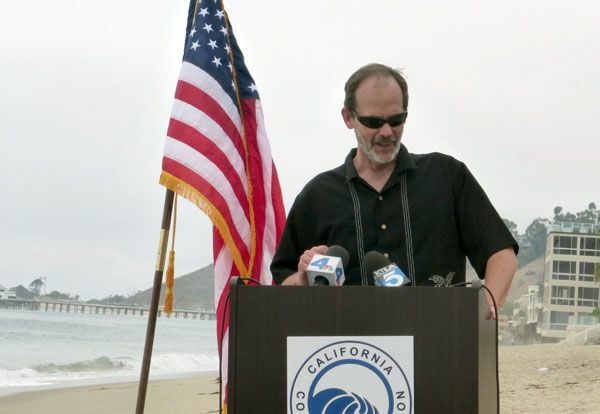 Event will be at the Broome Library at Cal State University Channel Islands on Wednesday, July 20, 9:30a to 12:30p. On January 5th, Topangans played an important role in helping save 39 lives by donating blood for the Red Cross. Library Manager, Oleg Kagen helped to get donors for the drive, that by the way, surpassed expectations! 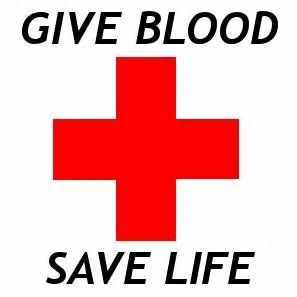 Giving blood is one of the easiest and most direct ways of saving lives and much easier than donating an organ. The need for blood is constant and your efforts help ensure a safe and stable blood supply is available for people in need. So, next time you hear of a blood drive, think RED as in the Red Cross! Special thanks to the library for sponsoring the drive. Project will restart on July 6th, 2016. Read more to see estimated time of completion of the project. 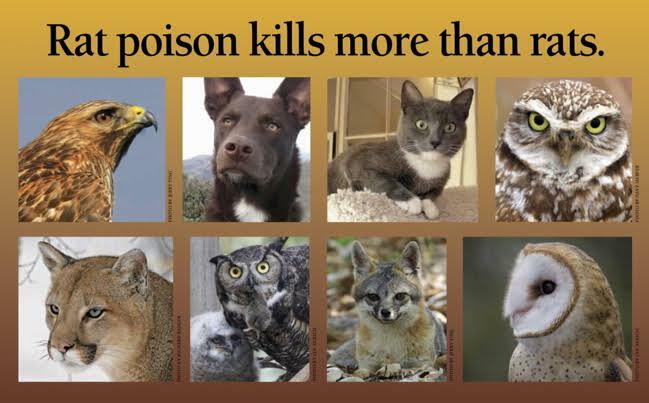 Common poisons don't just kill rodents, they poison wild and domestic animals that catch and eat rodents. 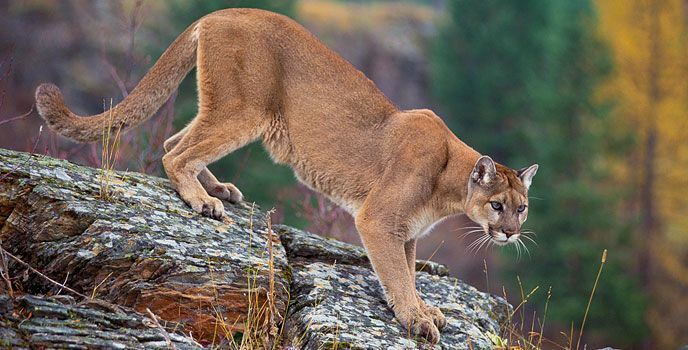 California Assemblymember Richard Bloom and Senator Fran Pavley have authored a bill that would ban the most harmful rodent poisons, and need help getting the bill through state legislature and onto Governor Jerry Brown's desk. 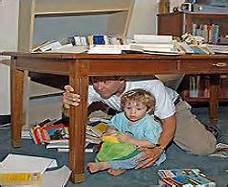 ARE YOU PREPARED FOR A REAL SHAKEOUT? Federal, State, and local emergency management experts and other official preparedness organizations all agree that “Drop, Cover, and Hold On” is the appropriate action to reduce injury and death during earthquakes. Are you prepared to survive and recover quickly? Why is it important to do a Drop, Cover, and Hold On drill? Watch this how to video. 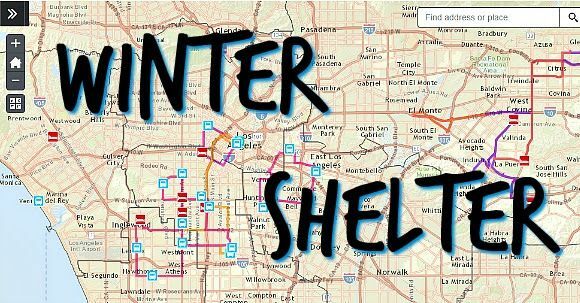 For those who are homeless and in need of emergency shelter during LA's El Niño winter, the LA Homeless Services Authority's Winter Shelter Program is here to help.